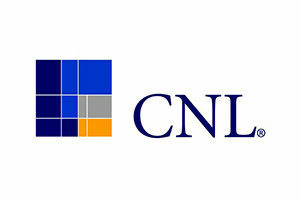 CNL Financial Group (CNL) is a private investment management firm providing real estate and alternative investments. Since inception in 1973, CNL and/or its affiliates have formed or acquired companies with more than $34 billion in assets, and have raised more than $19 billion in private and public offerings through the broker-dealer and institutional investment communities. CNL is headquartered in Orlando, Florida. on seniors housing and healthcare properties. CNL Healthcare Properties II closed to new investors on Oct. 1, 2018.
no longer affiliated with Corporate Capital Trust. affiliated with Corporate Capital Trust II.